From Kuala Lumpur, Malaysia. Hometown: Bukit Mertajam, Penang. Coex (Cody Foo) has an uncanny ability to charm and grasp the audiences attention with the array of percussion sounds he can make with his mouth. He first found out about his talent at the age of 16 when he first saw a video on Youtube. He was then inspired to travel further into the world of beatboxing with the help of a couple of tutorials and some friends. He eventually gave his first performance in school at the age of 17, and failed horribly. Motivated by his ignorant will and drive to succeed, he pushed on and ranked Top 10 in the Malaysian beatbox championships in 2009, in 2010, he was ranked 1st runner up in the Malaysian championship. 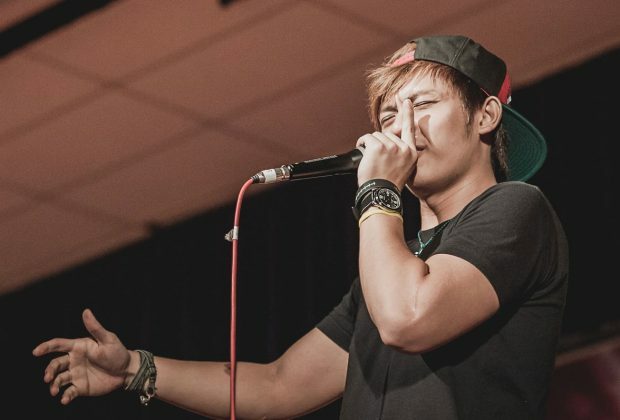 And in 2012, he went on to earn his first international title, the 808 beatbox championships, with many Asian countries joining (Taiwan, Singapore, etc) Coex went on to be crowned champion. Winning Gold for Malaysia. His dream is to eventually prove to the general masses that beatbox is an art form that should be admired and not to be taken as a gimmick or a joke. He is now inspired and motivated to become the best in his country and continue striving on being an inspiration to others. Coex has landed a strong foothold in the entertainment industry in many areas. From being a radio announcer at Traxx.fm, to attaining residency at a club. 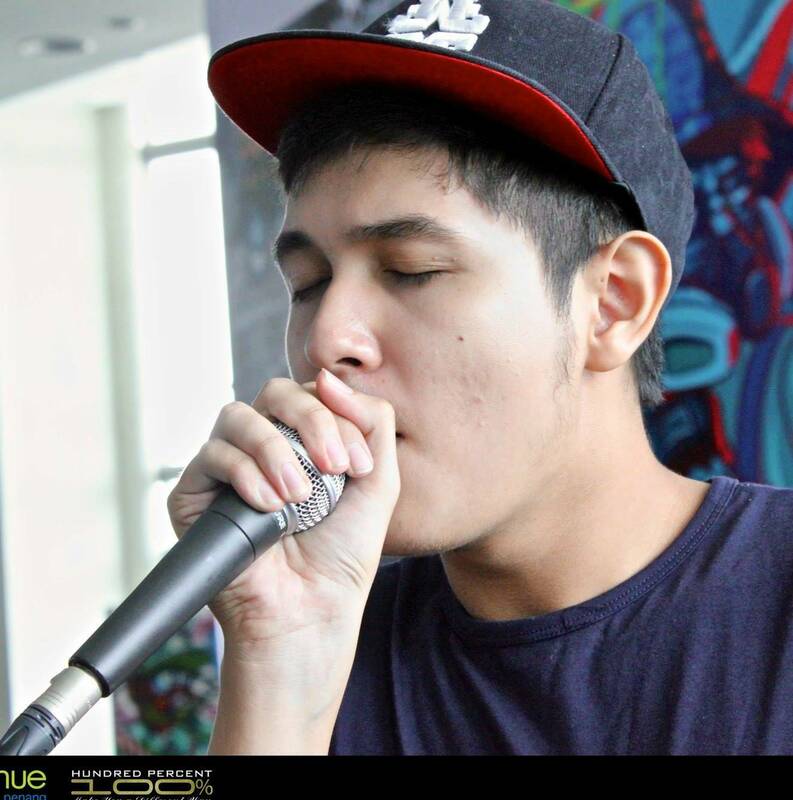 Coex is also the first ever beatboxer in Malaysia to attain residency at a club (Vertigo) on Thursday nights. 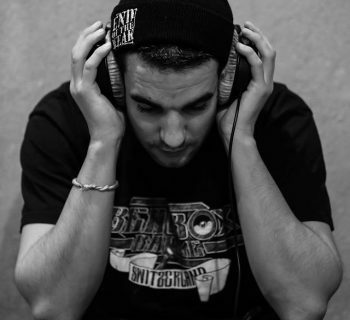 He has also performed along the likes of, Vandal, Shinji Moriwaki, Jin Hackman, Providence Brown, DJ Jakeman just to name a few.